Bulk tea. 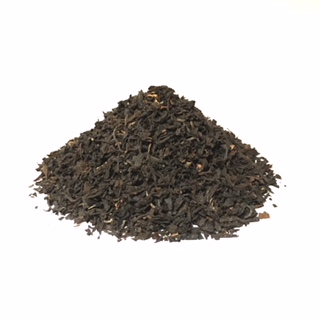 Strong Assam blend by Taylors of Harrogate in England. Also available in teabags.